Guidelines for the appointment of Queen's Counsel are issued by the Attorney-General and Chief Justice pursuant to regulation 5 of the Lawyers and Conveyancers Act (Lawyers: Queen’s Counsel) Regulations 2012. The appointments are made by the Governor-General, by Letters Patent, under the Royal prerogative. 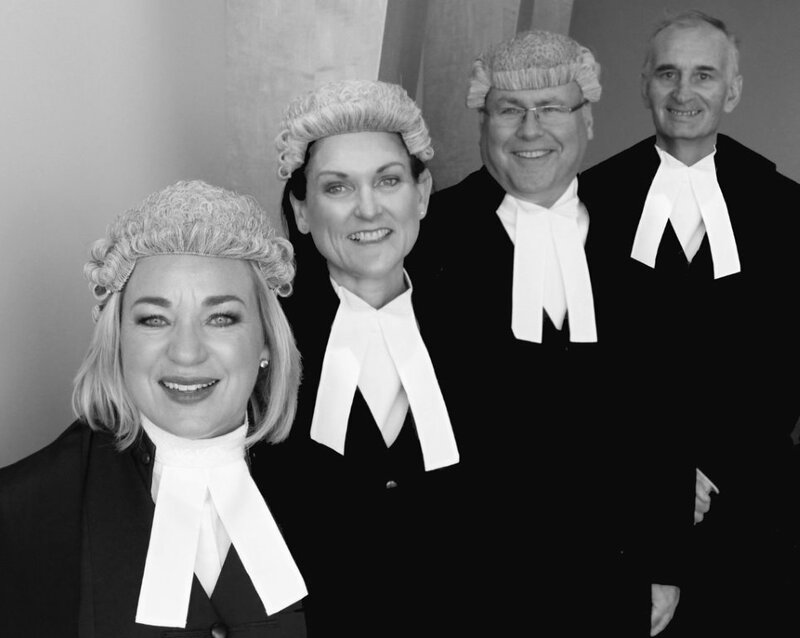 The New Zealand Bar Association President consults with a panel of senior practitioners from around the country in terms of candidates applying for Silk, as well as with the New Zealand Law Society. The Solicitor-General then consults the New Zealand Law Society and the New Zealand Bar Association and conveys the views of both organisations to the Chief Justice and Attorney-General. The Attorney-General and Chief Justice then discuss the candidates. Following such discussion and consultation the Attorney then recommends appointment to the Governor-General. The Attorney then contacts the successful applicants individually and makes the formal announcement. show leadership in setting and maintaining the profession's standards. give consent for the New Zealand Law Society to provide information about any complaints that have been made relating to the candidate, the outcome of the complaints and any disciplinary proceedings and whether there are any outstanding complaints. Candidates may provide the names of referees but are not required to do so. Members of the judiciary are not to be named as referees. The Governor-General has a discretion to appoint as Queen’s Counsel other lawyers in recognition of their extraordinary contributions to the field of law. Appointments can be drawn from other spheres including academia and public service. This category does not require an application or nomination to be made.